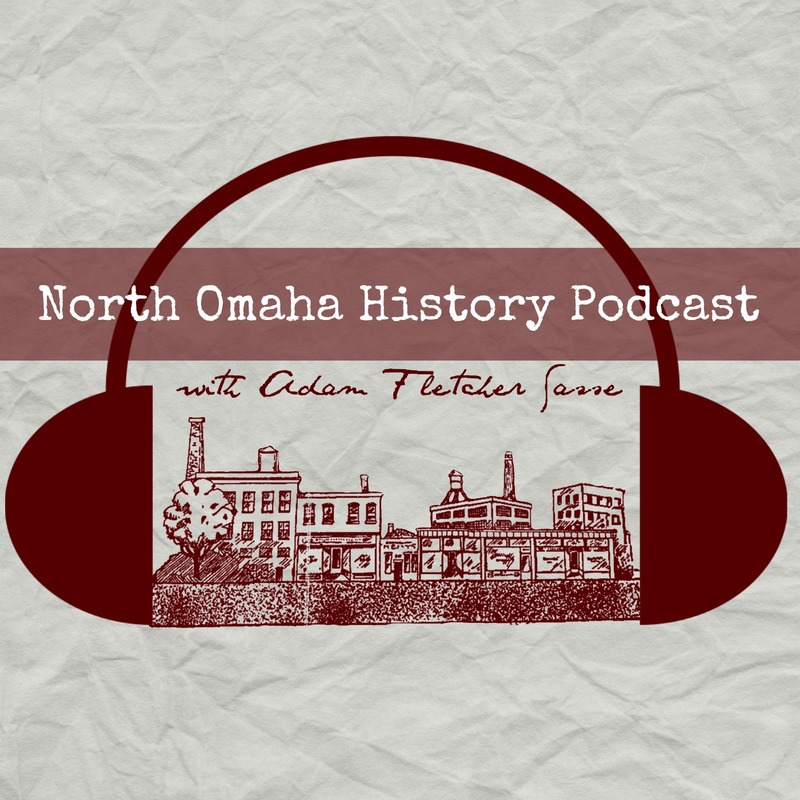 Adam’s Note: This is Chapter 15 in a series for NorthOmahaHistory.com called Framed: J. Edgar Hoover, COINTELPRO and the Omaha Two Story. It was written by Michael Richardson. Learn more here. Hoover’s use of the FBI Laboratory in COINTELPRO and other counterintellingence operations with falsified documents and fixed results compromised what was boasted to be the world’s best forensic laboratory. When Hoover told Ivan Conrad to withhold a report on the identity of the 911 caller in the Minard case or forge a diary entry against a Progressive Labor Party leader Hoover betrayed his own claims of tobjectivity and scientific integrity by the laboratory. The record of FBI Laboratory misdeeds spans decades and extended beyond the termination of the COINTELPRO program. Conrad cast a long shadow over the laboratory. The explosive used in the bombing was dynamite. Dynamite was found in the trousers worn by Elmer CECIL. Dynamite was found in the shirt worn by Edward POINDEXTER. Dynamite was found in the debris from the trunk of the 1968 Plymouth, Nebraska 1-Y8940. Ed Poindexter was rearrested by the Omaha police for the murder of Larry Minard, Sr.
[ii] Mondo’s FBI file, FBI letterhead memorandum, p. 48, September 2, 1970. Hartford’s report to the FBI was not completely accurate, Nancy Haynes actually told police that she thought the pair were brothers travelling to attend a funeral.